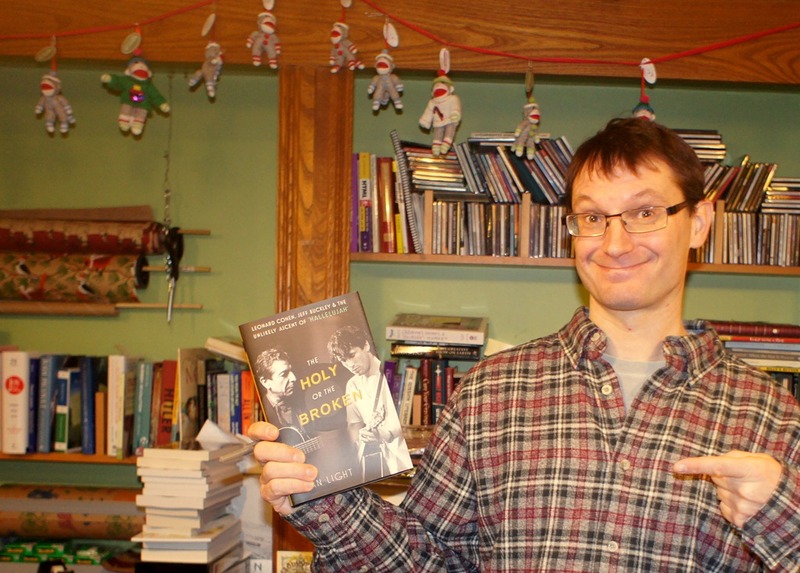 A week or so ago while doing the dishes and listening to an NPR podcast on my smartphone (see, I’m hip), I heard this Weekend Edition music interview, Dozens Of Covers Later, ‘Hallelujah’ Endures about Leonard Cohen’s song, Hallelujah. 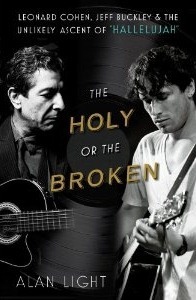 The book that prompted the piece is out this week: The Holy or the Broken: Leonard Cohen, Jeff Buckley, and the Unlikely Ascent of “Hallelujah” by Alan Light. I also just learned about List.ly so I thought I’d give it a test run here on LoGro. 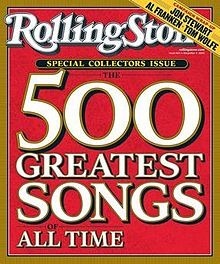 I’ve put five of my all-time favorite songs on the list (in no particular order) to get things started. To participate in using the List.ly features, you’ll need to login with your Facebook, Twitter, LinkedIn, or Google+ account. I may adjust the List.ly settings on the fly occasionally as I learn about how it works.